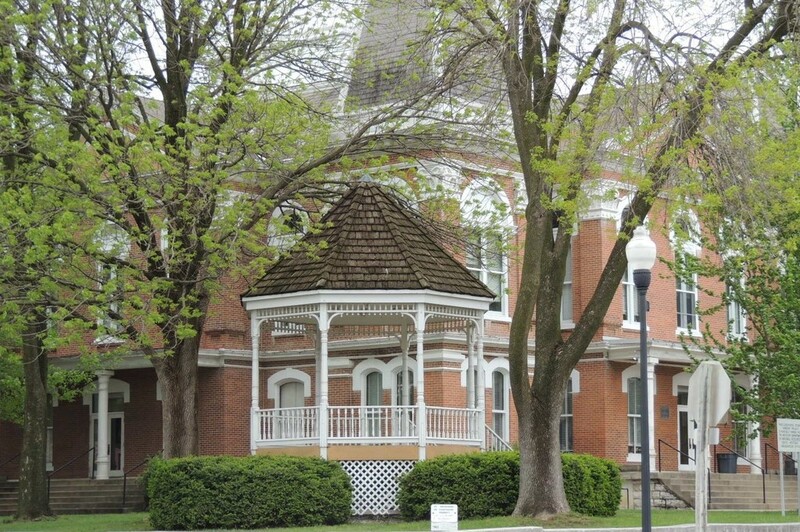 Located in historic Fayette, Missouri, Strodtman Real Estate’s company goal is to determine what you need and provide the kind of results you desire. We listen to determine your special wants, needs, and dreams. Honesty, integrity and motivation are critical ingredients for customer satisfaction and we pride ourselves on demonstrating them. Buying a home is sometimes a complex undertaking. Choosing the right real estate agent is one of the most important decisions you'll make as a homeowner. We are real estate professionals and hiring us will help save you time and money. We promise to make your real estate experience an enjoyable one.